If you’ve been researching genealogy and created your own family tree using WordPress, it’s most likely that you used the fantastic plugin called Rootspersona. You can use it both as a data source to create, collate and edit the family tree, or import an existing family tree from other genealogy tools such as Ancestry. The basic set up and importing of the Gedcom file is fairly self explanatory. What isn’t quite so obvious (and with documentation not readily available), is editing the layout of the profile pages. These are created automatically by the plugin when you import your existing family tree using the Gedcom file importer. 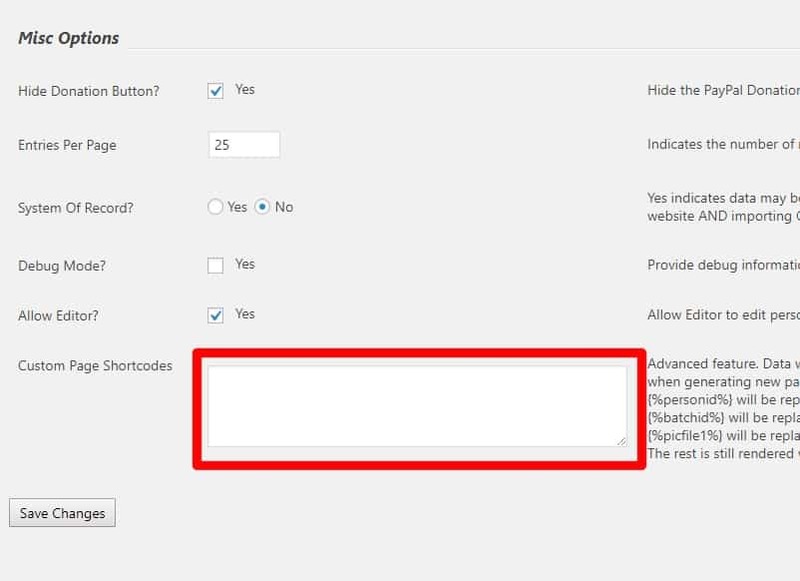 On the settings page you will find a section at the bottom to create your own layout for the pages using the shortcodes detailed below. Each of these has been coded to include the plugins own variable wildcard scripts to automatically insert the details for each person. Pro Tip – You can use a Tabs plugin or coding and embed the shortcodes for Rootspersona within each tab. This is a neat way to display the persons information in a more user friendly way and shorten the length of the whole page. Use these shortcodes to customise the order and layout of your Rootspersona profile pages, reordering the display of each individual section of the person’s profile in the Rootspersona family tree plugin for WordPress. Follow the White Rabbit on social media to receive notifications of new White Paper and Tutorial posts – Use the links at the bottom of the page to connect on social media.